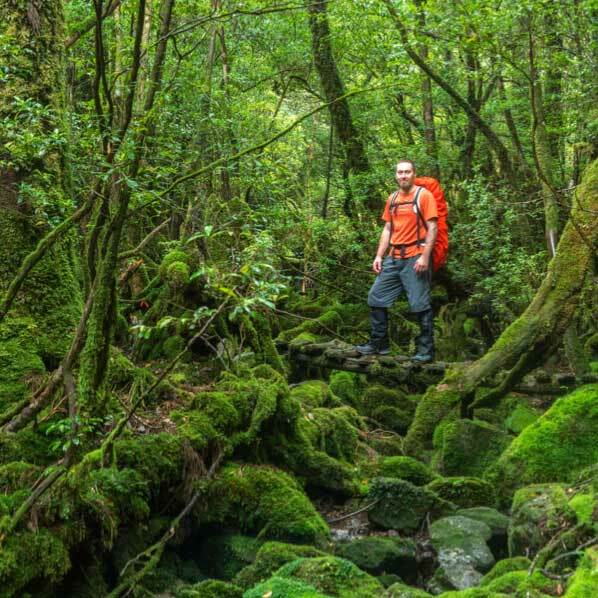 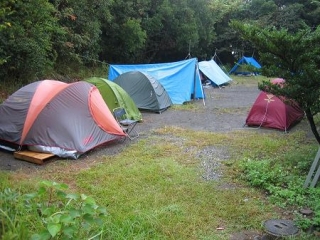 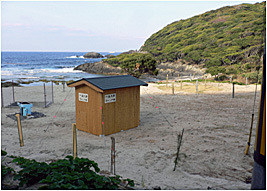 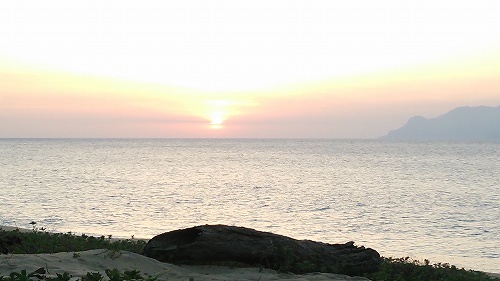 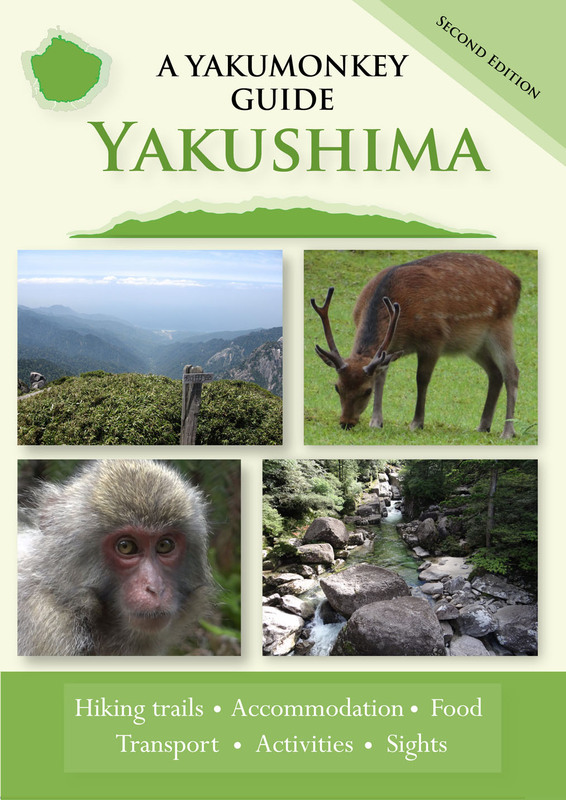 Yakushima offers a selection of campsites around the coast ranging from virtually no facilities to cabins and open air hot tubs. 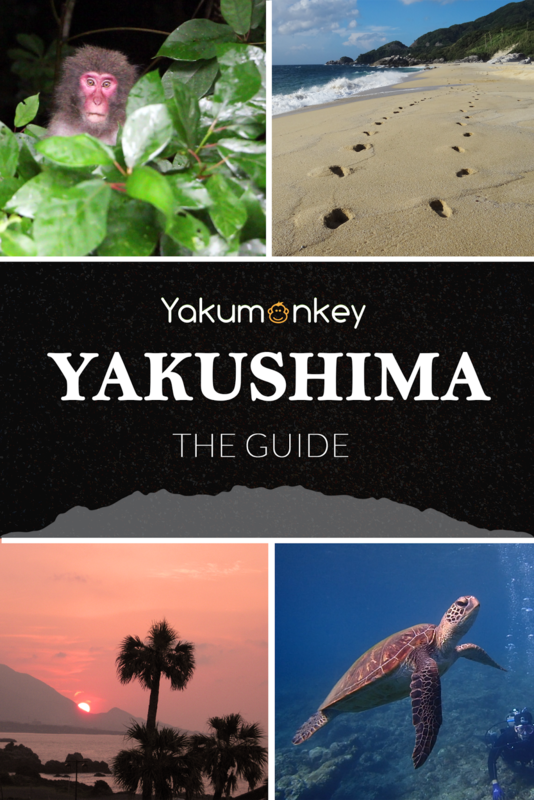 Much more information about each campsite has been included in the guide book but I have listed the bare bones of each place below. 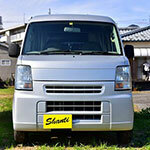 Booking ahead is rather difficult in most cases so you need to be flexible. 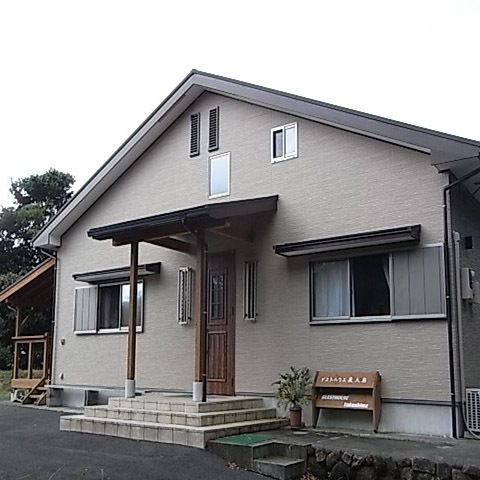 Price per night - 800 yen. 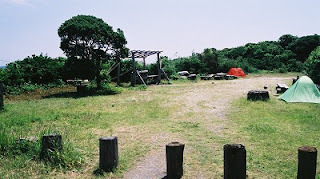 No website and we've visited many times but there is never anyone there! 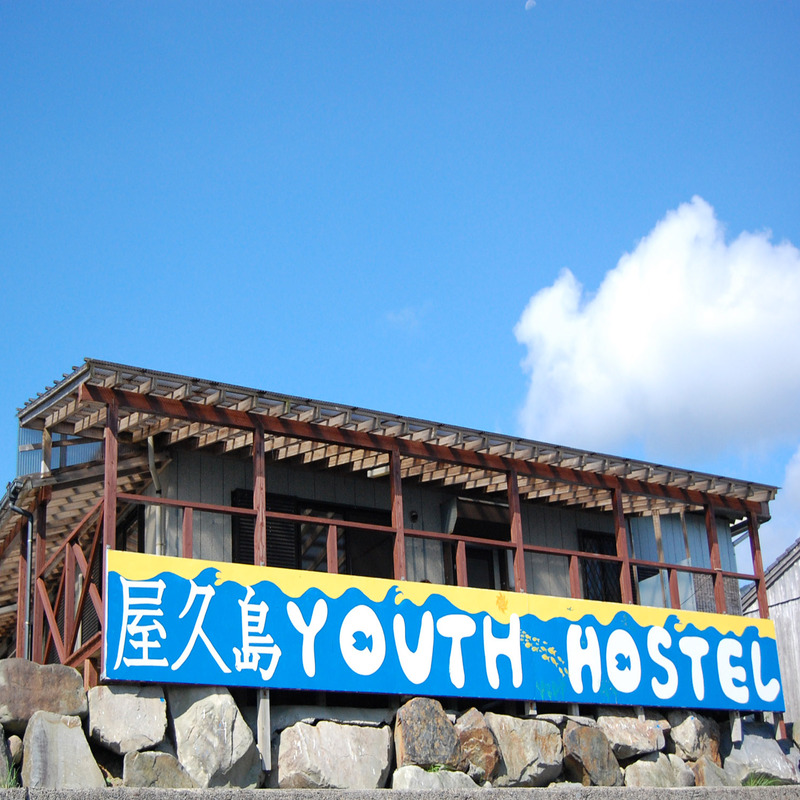 Facilities look a little worse for wear but it has a great position at the beach in Nagata. 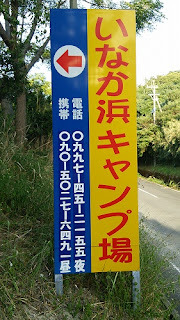 Price per night - 800 yen. 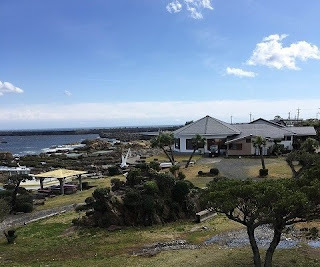 Price per night - 800 yen. 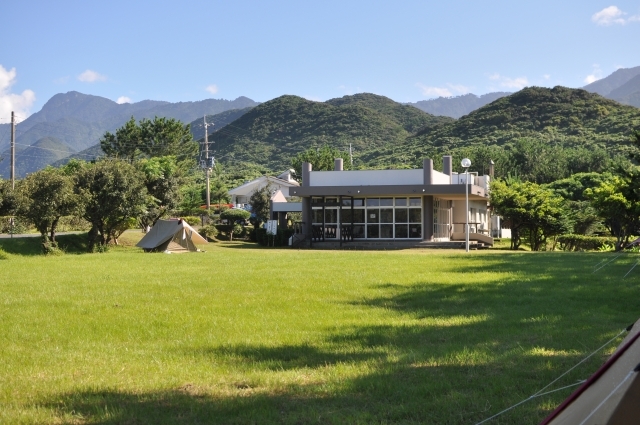 Book a night here in the Yakushima Kanko center in Miyanoura.